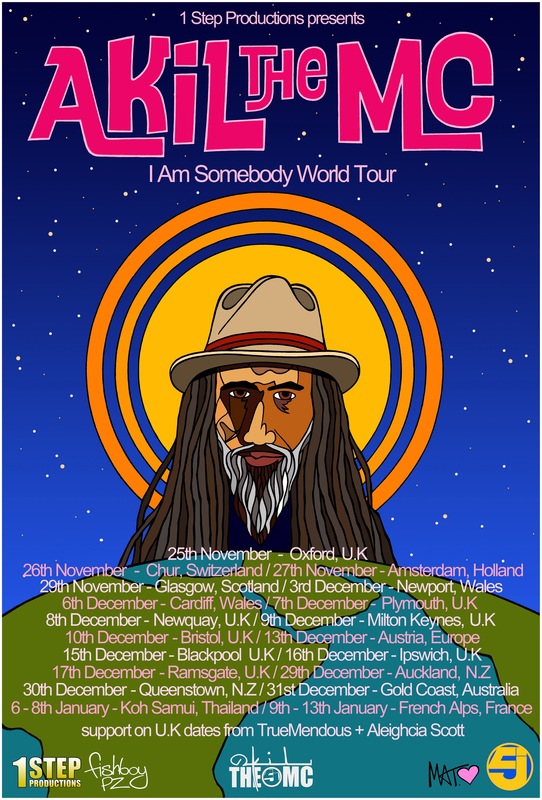 Art work for Jurassic 5 frontman, Akil The MC’s World Tour poster! Hand drawn and touched up in Photoshop! 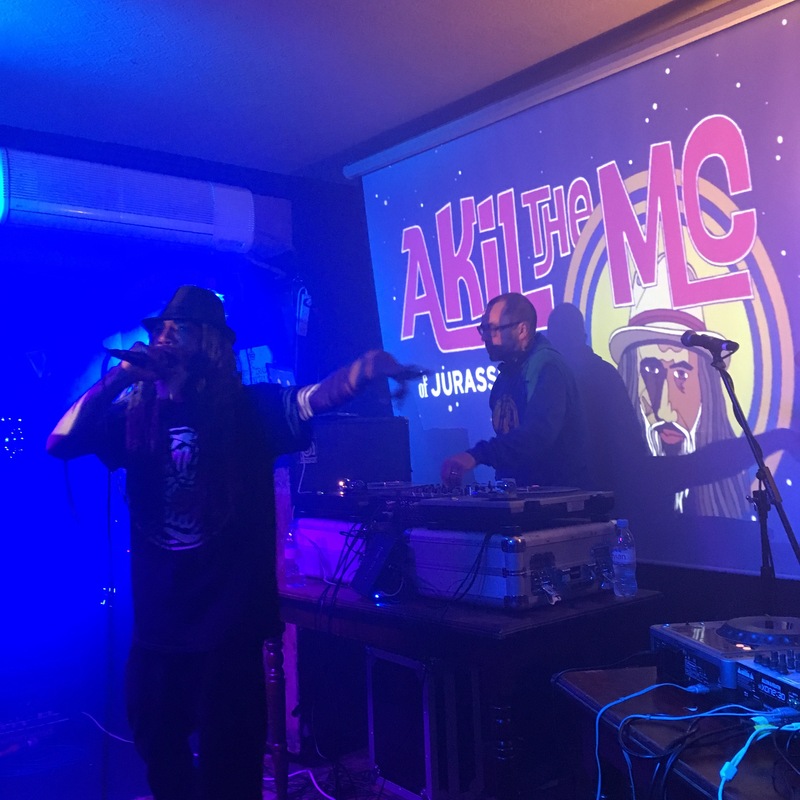 Akil performing in front of my art work! 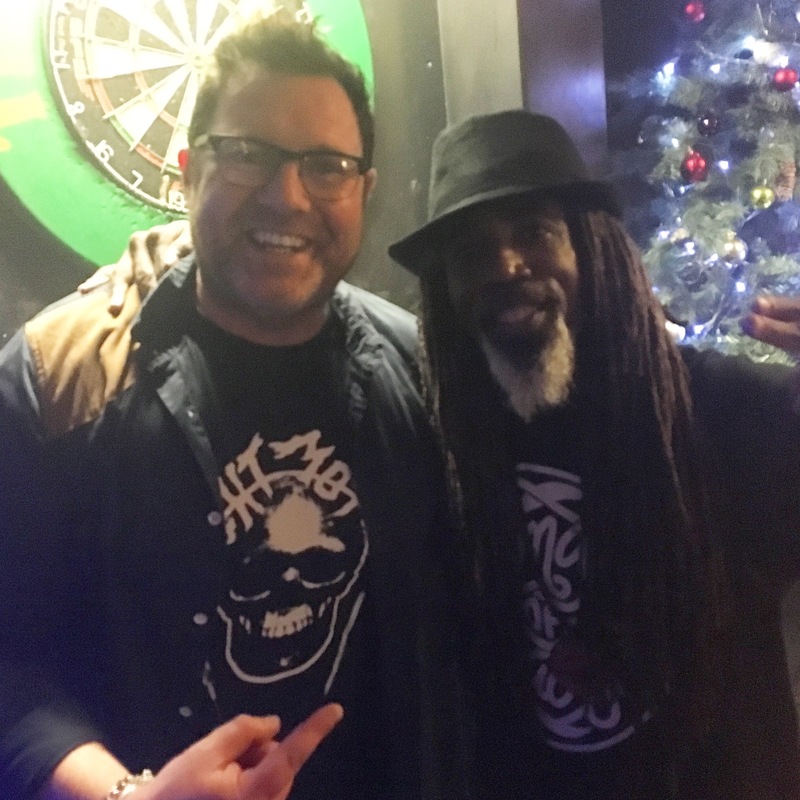 Me and Akil hanging out at one of his gigs!